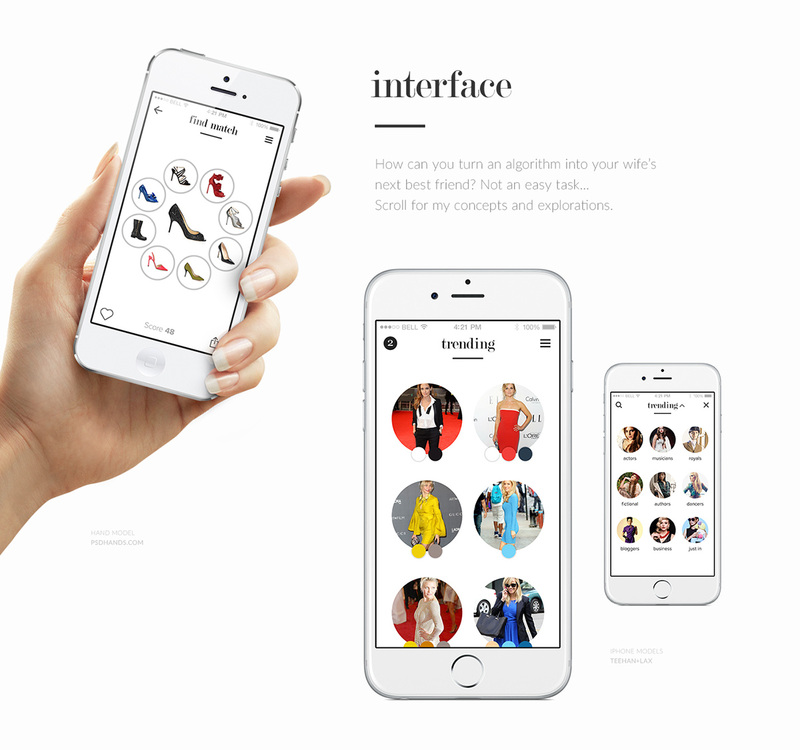 Dejamoda is an advanced visual search algorithm with application in fashion & style. 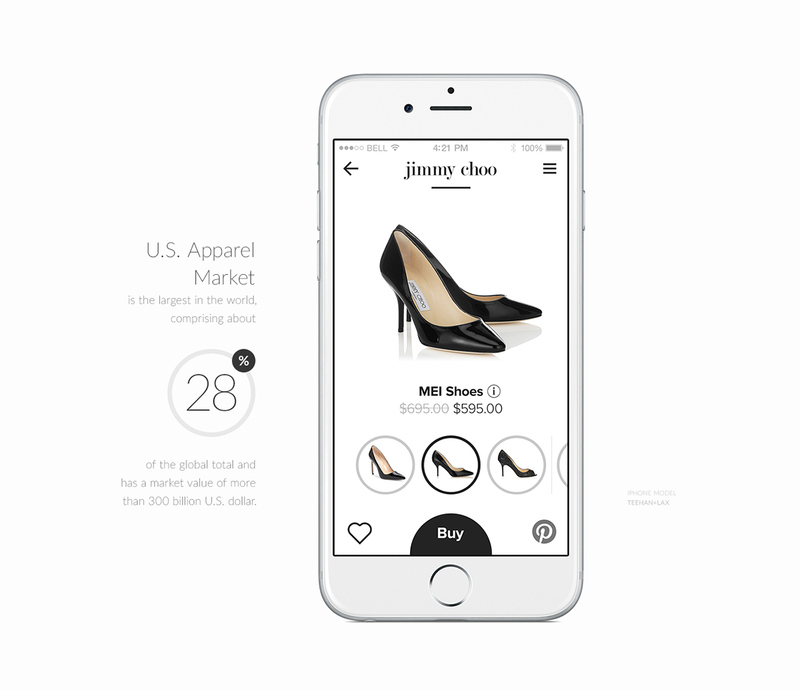 It provides an easy way to visually search for outfits & looks. 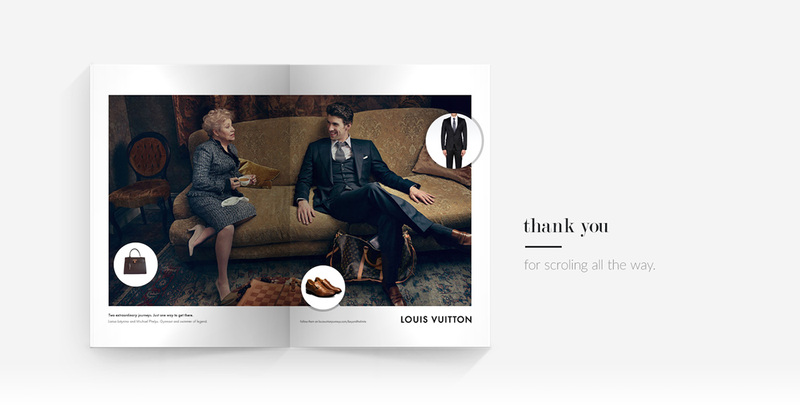 My role was to create an interface for this experience, specifically for females target audience. You can find out more about this project at dejamoda.com.